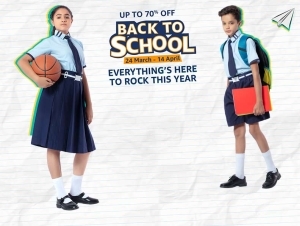 Bring out the writer in you, put pen to paper and show your skills! 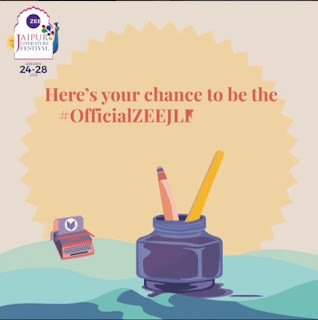 Send a piece of your best work and you stand a chance to be a published blogger on the ZEE Jaipur Literature Festival blog page! 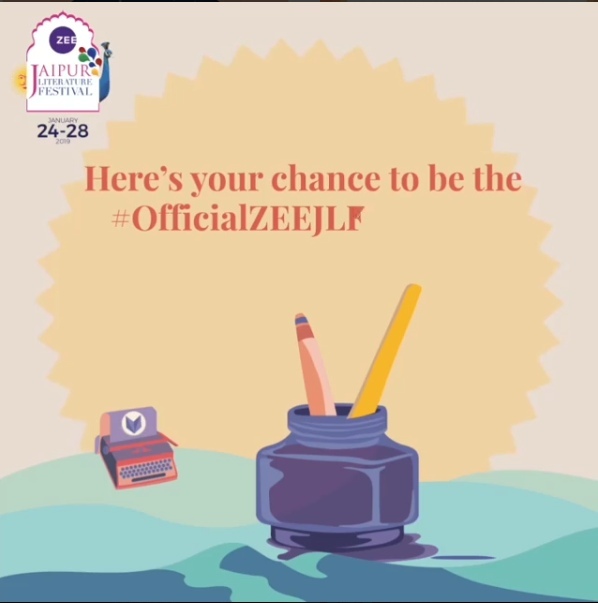 The 2019 ZEE Jaipur Literature Festival Blogging Contest presents an opportunity for writers to submit creative pieces on the themes given below. 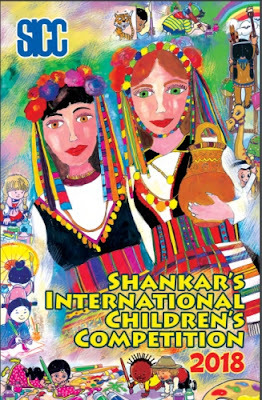 The best of all entries received will be published on the festival website and its related Teamwork Arts websites and partners leading up to the event and at the end of the competition.